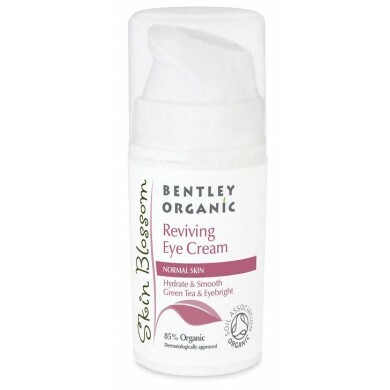 Skin Blossom Reviving Eye Cream reduces puffiness, dryness and dark circles. 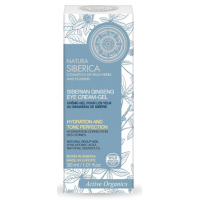 Revive and restore skin around eyes with this moisturising antioxidant cream containing a special blend of Green Tea, Eyebright and Buckwheat extract. 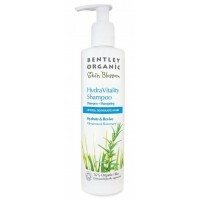 For all skin types including sensitive skin. 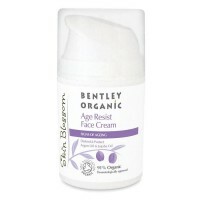 How to use: Apply this moisturising antioxidant cream to cleansed skin around eyes. 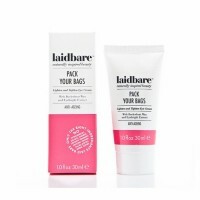 Laidbare Pack Your Bags Lighten & Tighten Eye Cream with buckwheat wax & green tea Laidbare ..
Natura Siberica Snow Cladonia Lifting Eye Serumis a great treatment, which visibly transforms skin f..
Natura Siberica Ginseng Eye Cream Gel reduces the appearance of dark circles and puffiness, giving t..